With the holiday season quickly approaching, it’s time to start shopping for presents to give to the people you care about. Sometimes holiday gift-giving can be stressful – especially if you’re on an endless hunt to find the perfect present for that one specific person. Luckily, wine has been a go-to Christmas gift for years now, but how can you make it even more special this year? 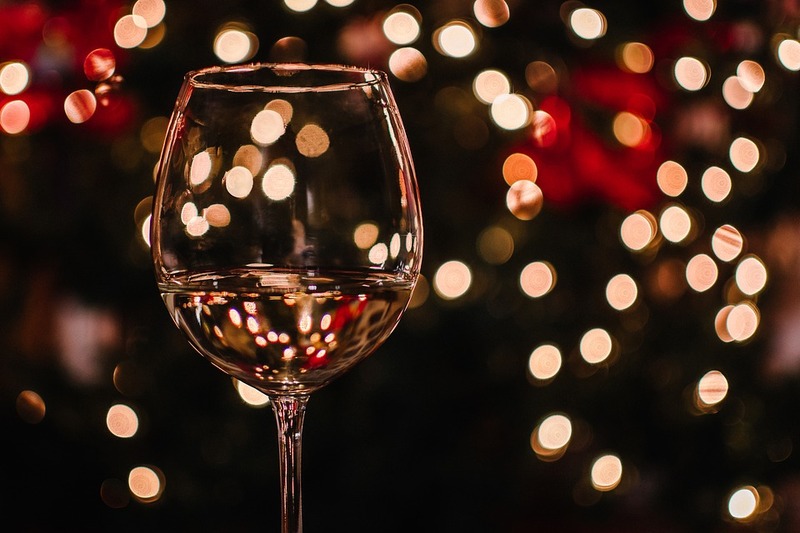 When shopping for a gift for the wine lover in your life, you’ll definitely want to venture out to different wineries to scope out all the products on the market. There are plenty of options for wine-related gifts this season, and adding a personalized touch makes it that much more thoughtful! We’ve come up with a few ideas that’ll be sure to satisfy the wine lovers in your life, and their taste buds. 1. The gift of wine itself! It’s difficult to know what type of wine is the perfect match. At Deer Creek Winery, we have found an easy way to figure this out: the Vinotype test! If you take this test as if you are the person you’re buying for, you can quickly decide which wine is the ideal gift. At any of our Deer Creek Winery locations, you can ask them how to know what kind of wine your friend will like with just a few short questions. Once you figure out their preferred vinotype, you’ll find a whole range of wines to suit them! 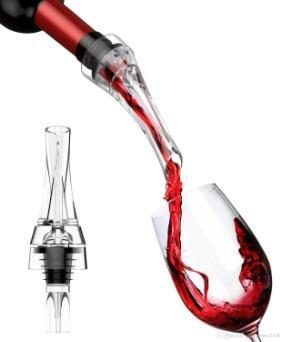 An aerator is used to help filter air into the wine quicker than it would if you just let it sit out for 20-30 minutes. By allowing your wine to be exposed to the air, you’re enhancing the taste and ensuring an overall smoother taste! There are plenty of affordable aerators from Houdini or Vinturi on Amazon. You can choose to buy a stand-alone or one that attaches to the top of the bottle. Another tip: Aerating your wine reduces the sulfate that is used in the wine-making process, which then alleviates a flushed face and headaches! Travel wine glasses are an essential for on-the-go wine lovers. You can easily find them at most stores – Walmart, Target, Bed Bath & Beyond, etc. You can buy them with or without the stem in order to suit the needs of everyone. 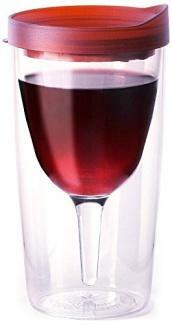 With a travel mug for your wine, this ensures no spills or messes! There are so many variations of wine glasses to choose from, but if it’s printed and personalized – even better! To suit the holiday season, you can choose a fun, Christmas printed glass or even one with a special saying. You could also paint the wine glass yourself to add a more unique touch. Cork cages come in all sorts of shapes, styles, and sizes! From animals to lighthouses to the Eiffel Tower and more – you won’t run out of options. Most wine-lovers collect corks, so this creates a place to keep them all in one place for display in their home. 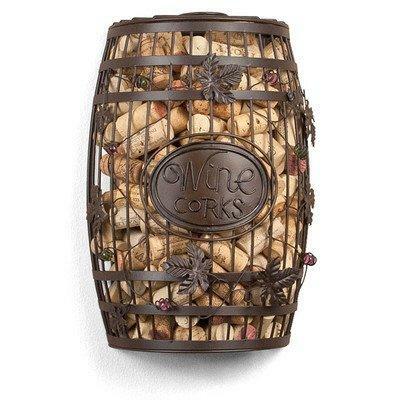 New styles of cork cages come out each year, so there’s certainly one out there for everyone! An easy, go-to for gift for all wine lovers! 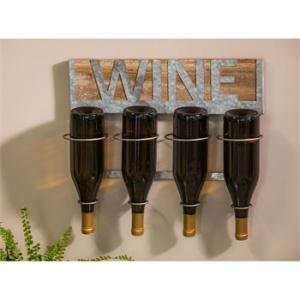 There are plenty of variations of wine racks and you can find them at just about any home decor store. This is another item that you can buy to personalize it to the person you’re gifting it to. Providing the wine would be an added bonus as well! Adding a personalized label to their favorite type of wine will make this gift extra memorable. You can find dozens of custom wine labels on Etsy. This is not only a unique holiday present, but would be perfect for any special occasion in their lives! These are pretty affordable as well, which means you can even pair a couple bottles of wine with their custom label. For the coffee and wine lover all in one! 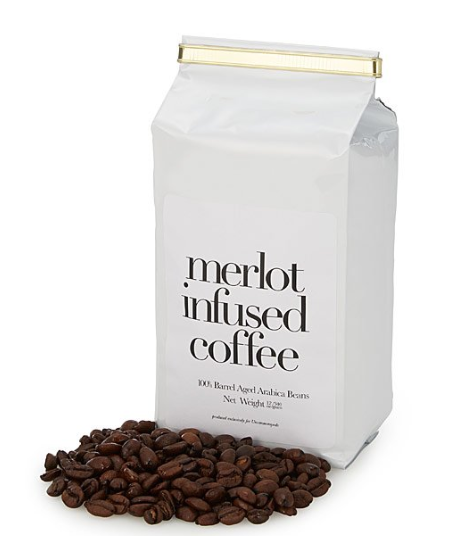 With Merlot infused coffee, they’ll never have to make the choice between coffee and wine again. This is made with 100% arabica beans that are aged in oak wine barrels for an enhanced berry taste. While this is caffeinated, it doesn’t actually contain alcohol. Mulled wine is the perfect treat for those frigid winter nights. Mulling spices can be easily added to their favorite wine! You can buy wine mulling spices from any of our Deer Creek Winery locations or on our website. Each mulling spice bag comes with four packets to mull one 750ml bottle each. A sweet treat for all of the rosé lovers out there! 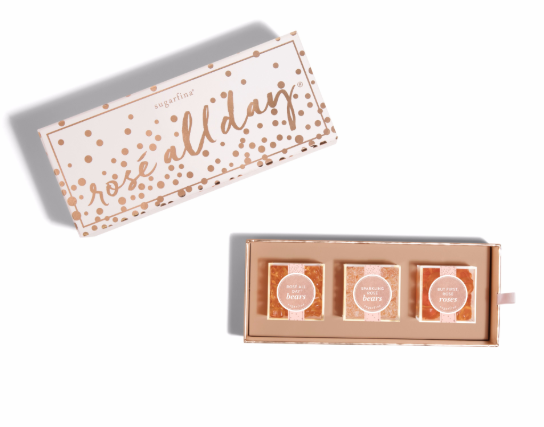 This 3-piece Rosé All Day giftset from Sugarfina comes with three types of Rose gummies – sparkling bears, rosé-infused bears, and light pink rosettes! You can also buy each of these boxes separately if you think the person you’re gifting them to will like just one flavor instead. A simplistic, but thoughtful gift for the wine-lover in your life! Do you know someone who visits the same winery all the time? Buy them a shirt with their favorite winery’s logo on it so they can easily rep it all the time. Thanks for reading our gifts for wine lovers! 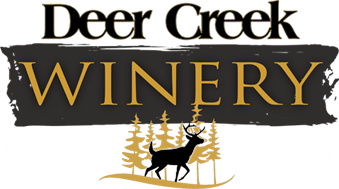 Don’t forget that you can order Deer Creek Wine online and pick up in store, or have it shipped right to your door. Check out our wine selection here. Including some of our seasonal favorites Grandma’s Apple Pie and Cranberry Mist!